Today’s enterprises face a complex threat environment. Attacks targeting users, networks, sensitive information and communications are increasing in sophistication and scale. Organizations of all sizes need advanced security capabilities that are easy to deploy and manage to help defend against these threats. At Google Cloud, we are constantly looking to bring innovative capabilities to users of our platform, and now, even to organizations who may not be running workloads on our platform. Today, we're excited to announce the beta release of Web Risk API, a new Google Cloud service designed to keep your users safe on the web. With a simple API call, client applications can check URLs against Google's lists of unsafe web resources, including social engineering sites such as phishing and deceptive sites, and sites that host malware or unwanted software. With the Web Risk API, you can quickly identify known bad sites, warn users before they click links in your site that may lead to infected pages, and prevent users from posting links to known malicious pages (for example, adding a malicious URL into a comment) from your site. The Web Risk API includes data on more than a million unsafe URLs that we keep up-to-date by examining billions of URLs each day, and is powered by the same technology that underpins Google Safe Browsing. Safe Browsing protections work across Google products to help protect over three billion devices every day across the Internet. Our Safe Browsing engineering, product, and operations teams work at the forefront of security research and technology to build systems that protect people from harm, and now, the Web Risk API lets enterprises use this same technology to protect their users. 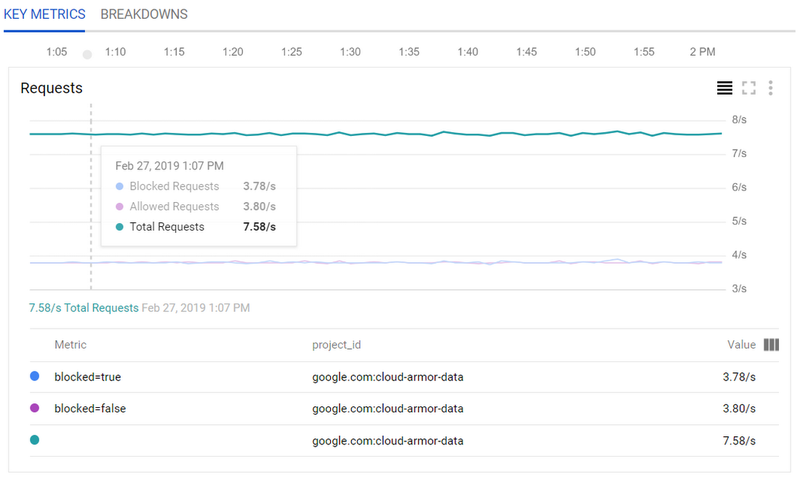 With Cloud Armor, you can quickly visualize your application traffic and see which requests are allowed and blocked. To help, today, we’re also announcing the general availability of Cloud HSM, our managed cloud-hosted hardware security module (HSM) service on GCP. Cloud HSM allows you to protect encryption keys and perform cryptographic operations in FIPS 140-2 Level 3 certified HSMs (see image below). With this fully managed service, you can protect your most sensitive workloads without needing to worry about the operational overhead of managing an HSM cluster. 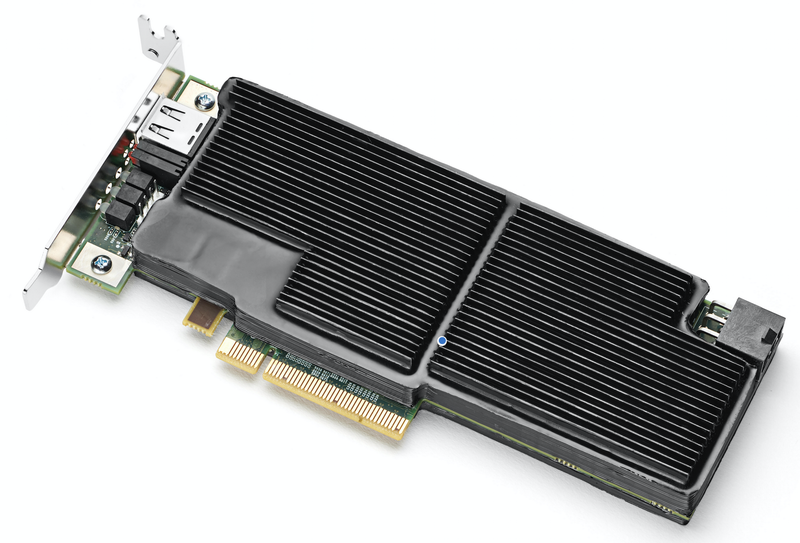 Many large companies have moved workloads to GCP with the knowledge that they can very easily and quickly use HSM keys to help protect their data. Cloud HSM has been available in several locations across the US and is now available for GCP customers in multiple locations in Europe as well, with more to come. With these three capabilities, we continue to empower Google Cloud customers with advanced security functionality that is easy to deploy and use. Learn more about our entire portfolio of security capabilities on our Trust & Security Center.